We have our first look at the Planet of the Apes ReAction Figures Wave 2 from Super 7. This assortment goes up for sale on Wednesday, February 20th. The assortment includes a mix of figures from throughout the entire original film series. Not only are their 3.75″ figures, but a 5.75″ tall Lawgiver statue. 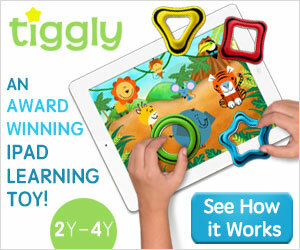 Check out the info below, and see the photos by clickign the headline of the story. 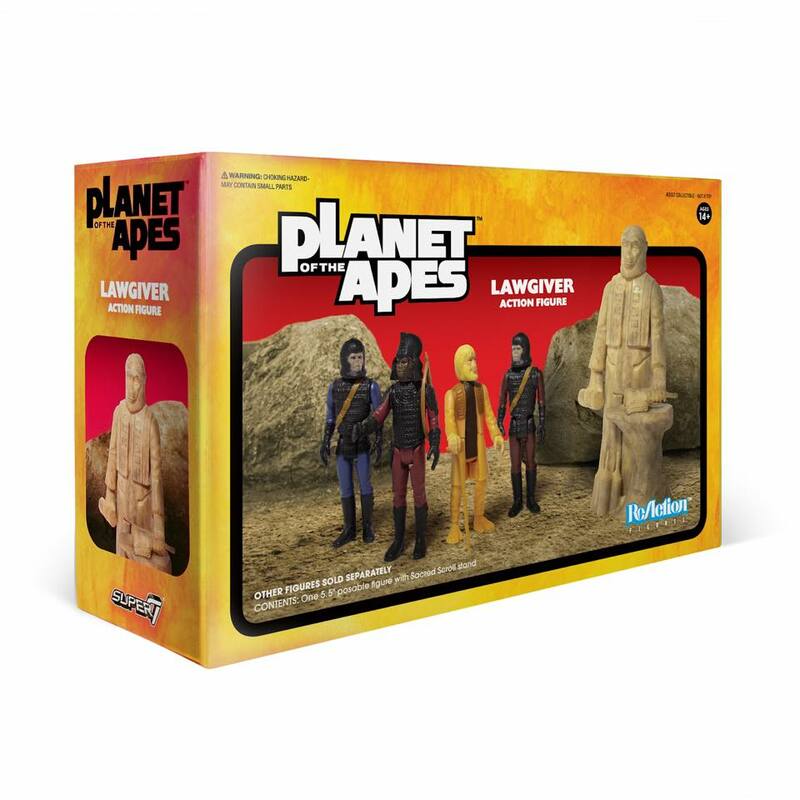 Super7 x Planet of the Apes (Original Films) returns with the Wave 2 ReAction Figures assortment! This new 3.75-inch collection will be out next Wednesday (2/20) with Astronaut Cornelius » Continue Reading. The post Wave 2 of the Planet of the Apes ReAction Figures Revealed appeared first on The Toyark – News.